Table-ware! Words to do with setting a table, dining etc. Looking at some words for table-ware. Some are from Zoëga so those will be fine, but the invented terms need to be discussed. Although I have suggested other modern meanings for some traditional Norse words. As with the adaption of "vagn" (wagon) to meaning "car". This adaption of meaning should also be discussed. 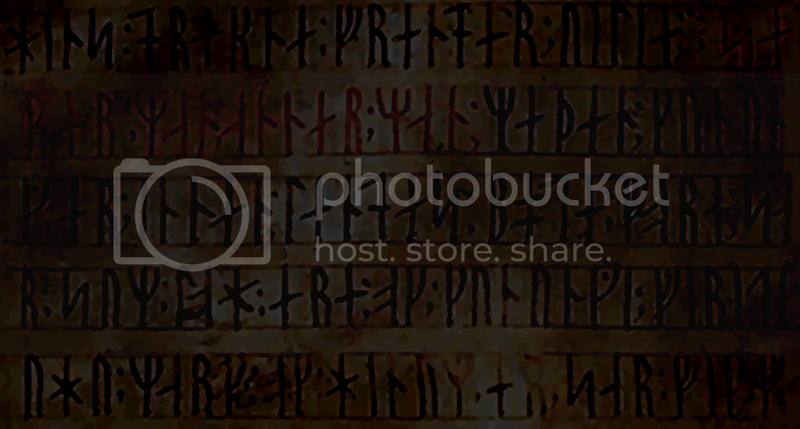 askr (m1) - wooden vessel/bowl, Norse measurement equal to 4 bollar, or 16 justur. Since the Norse mostly ate with knives and spoons, without forks, the only word for fork is applied to one used for agriculture. The notion of dining with a 5 foot long pitchfork is utterly ridiculous, so we need a standard word for a fork used for eating. The modern Icelandic word for fork is "gaffall" and Norwegian, Swedish and Danish use "gaffel" all of these are borrowed from the Low Saxon "gaffel" which comes from Old Saxon "gafala". It's a complicated issue, since the Norse didn't use forks... but if they did, we could imagine that the word would have descended from the Proto-Germanic as it did into Old Saxon. I doubt there would have been a likely borrowing from Saxon so we have to look at the Proto-Germanic. The Proto-Germanic word is "gabaló" which descends into Old Saxon "gafala", in Old Norse it seems it would most likely have developed into "gafal" as a feminine 1st declension noun. (cf. Proto-Germanic gebó into Norse gjöf). Please anyone say if any words have been left out, any corrections, suggestions, thoughts, ideas etc. Any input is all going to help the project. Thank you. Scattering salt is more appropriate I'm sure... and Pipardreifari also. Please everyone, I need feedback on these words. Suggestions, issues, problems with words. Any comments, positive or negative. All to improve the legitimacy and accuracy of our project. Subject: Re: Table-ware! Words to do with setting a table, dining etc.